Tata Motors-owned Jaguar Land rover will hold the global premiere of the new Jaguar XE luxury sedan in London on September 8 with which it is looking to bring new levels of aluminium-intensive lightweight construction expertise to the segment. "This new alloy features a high level of recycled material and makes a significant contribution to Jaguar's goal of using 75 per cent recycled material by 2020," it said. Commenting on the new product, Jaguar's Chief Technical Specialist Mark White said: "The Jaguar XE body uses over 75 per cent aluminium content, which far exceeds any other car in its class." He further said: "We've made sure our aluminium-intensive body structure exceeds all global safety standards without compromising on vehicle design or refinement." 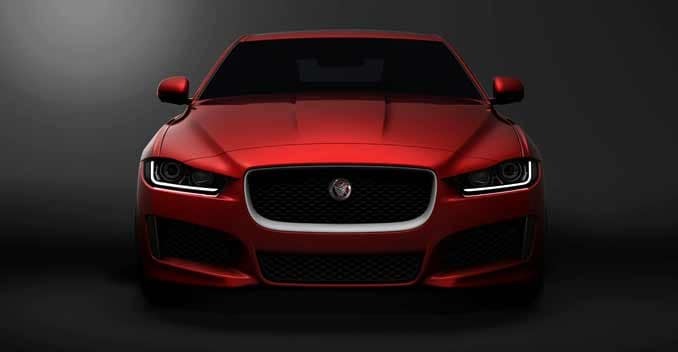 Designed and engineered in the UK, the Jaguar XE will be the first Jaguar to be manufactured at a new purpose-built production facility at the company's Solihull plant in the West Midlands in the UK. "The world premiere of the new Jaguar XE will be held in London on September 8," the company added. It further said the XE is projected to deliver fuel economy of less than 4 litres/100km on EU combined cycle. JLR has been focussing on lightweight construction for its Jaguar brand. The Jaguar XJ, XK and F-Type have all been developed using aluminium structures. The XE becomes the latest model to use aerospace-inspired technology in cars.